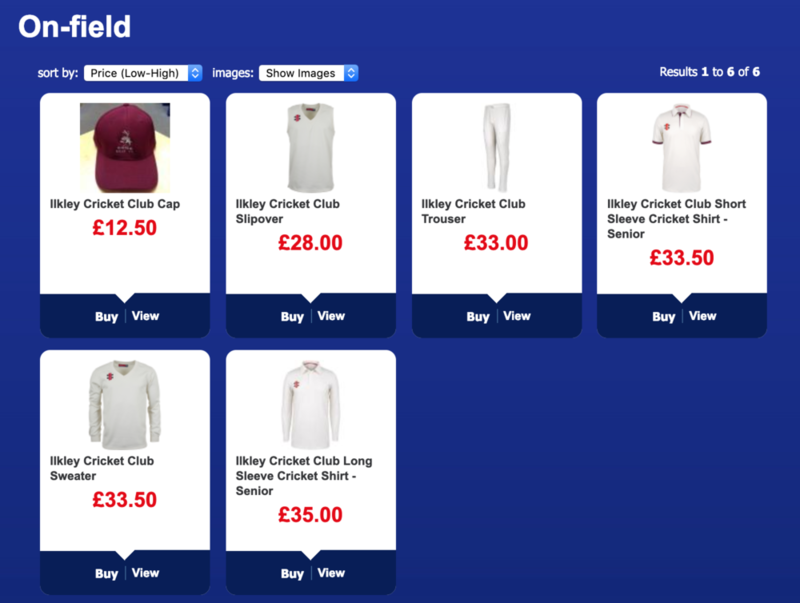 All of our kit for the 2019 season is available from Dobson and Robinson Intersport on the Grove in Ilkley! 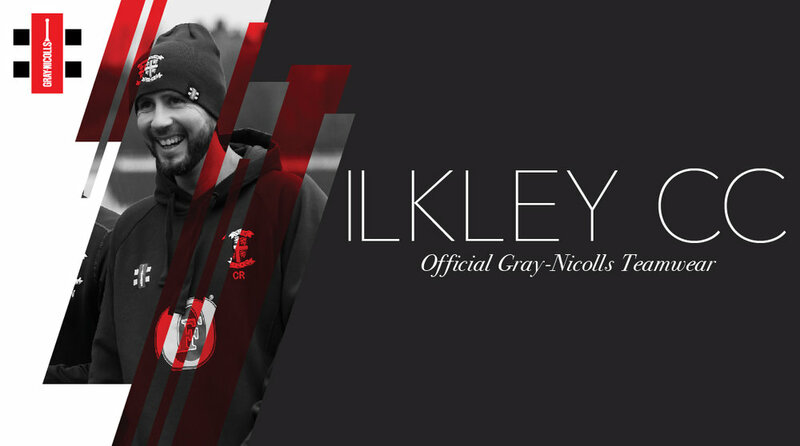 A brand new beanie hat has been made available for the 2019 season! 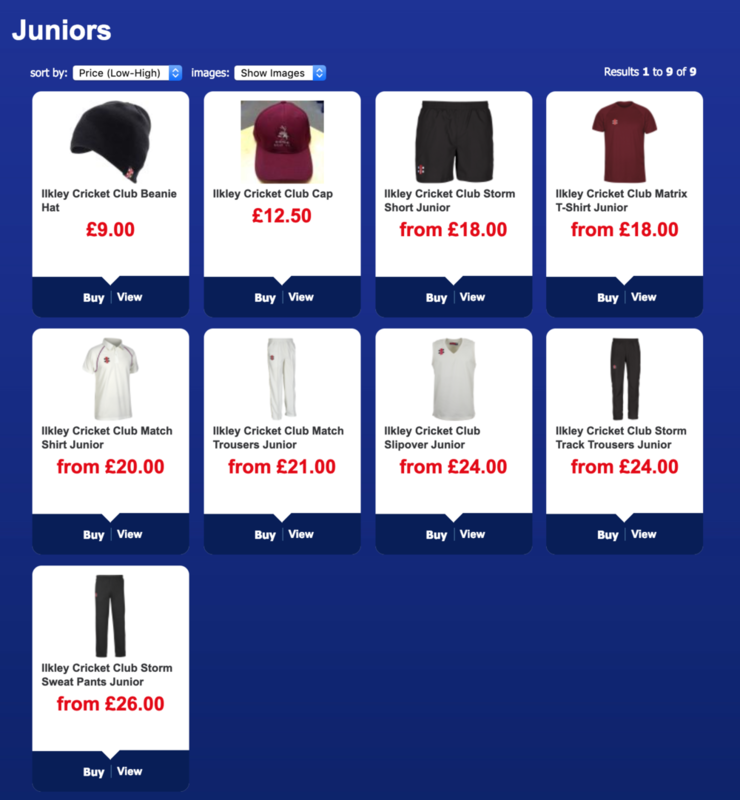 Please note that anyone interested in acquiring a maroon Ilkley Cricket Club hoodie will still be able to do so but these are ordered through the club and not Dobson and Robinson Intersport in Ilkley.